In recent years health care systems in the United States and other industrialized countries have been faced with unprecedented challenges caused by chronic disease such as diabetes, heart disease, cancer, and autoimmune conditions that are poorly addressed by the conventional model of heroic medicine, an approach that proved successful in the fight against infectious diseases during the twentieth century. The mantra was to identify a causative agent, such as bacteria, and eliminate it from the body with synthetic antibiotics. This model was then applied to other diseases, using ever more powerful artificial drugs to suppress symptoms but often creating a host of side-effects. The missing link is the search for root causes. This is what functional medicine does. Similar to Chinese medicine, it looks at the body’s systems and how they interact. The approach aims to identify imbalances (which may have genetic and epigenetic causes) and primarily uses nutrition therapy and supplementation to restore homeostasis, the biomedical term for a living organism’s efforts to maintain balance in all systems and processes to sustain life. When homeostasis is disturbed, and eventually lost, life ends. To understand the complexities of chronic disease, and why conventional medicine is a poor match for it, we need to look at how our genetics and the environment in which we live interact. This process is also referred to as epigenetics, a concept originated by Conrad Waddington at the University of Edinburgh in the late 1930ies. People are rarely born with chronic diseases, they usually develop during our middle years once the detrimental effects of our lifestyle have had enough time to accumulate and affect our functioning and good health. The range of factors involved can be quite diverse, yet our standard American diet, chemical pollution in our environment, and stress caused by our modern lifestyle are major culprits. Like Chinese medicine, the approach functional medicine pursues is built on a thorough history: We take considerable time at the beginning to get to know you. We gather your whole story using a lengthy questionnaire about your health that you fill out before your first visit, talking with you, observing you, and examining you. We review existing recent blood work, imaging, and other work-ups, and will consider additional testing, esp. if we are trying to determine how well your digestion and metabolism are functioning. 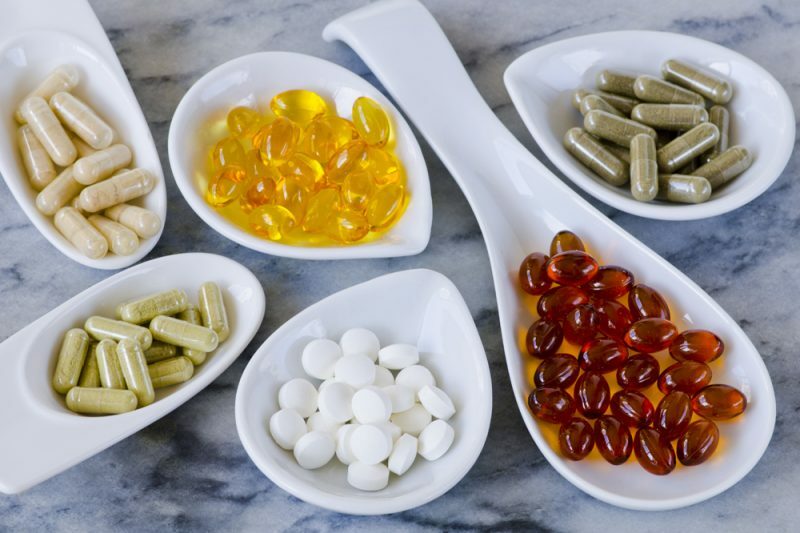 Using all this information as our diagnostic foundation, we will select natural supplements, botanical medicines, nutrition strategies, and lifestyle changes to help you rebalance your systems. Aspects of your health that can respond quite favorably to this strategy include your digestion, your energy, sleep and concentration, your hormonal regulation including your ability to conceive, many neurological conditions such as chronic pain or anxiety and depression. In addition, many autoimmune disorders, as well as diabetes and cardiovascular disease, can benefit tremendously from this approach. A well-balanced and properly nourished body is your springboard to avoiding or delaying risks of cancer and degenerative diseases, from arthritis to dementia. It pays to investigate and identify what processes in your body aren’t working optimally, and to integrate in to your life the help and support functional medicine can offer you. This will set you on the right track for optimum health and wellness in the long run.